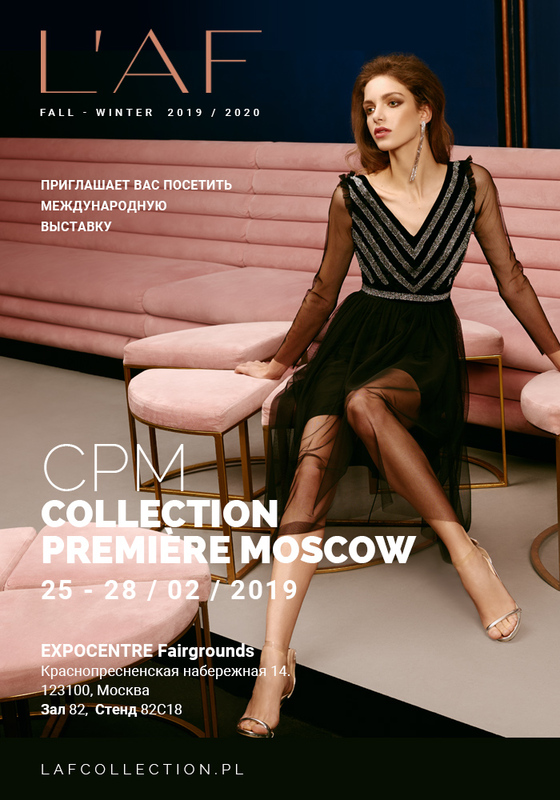 CPM prove to be seminal fashion fair held in Russia and one of the most prominent in Eastern Europe. 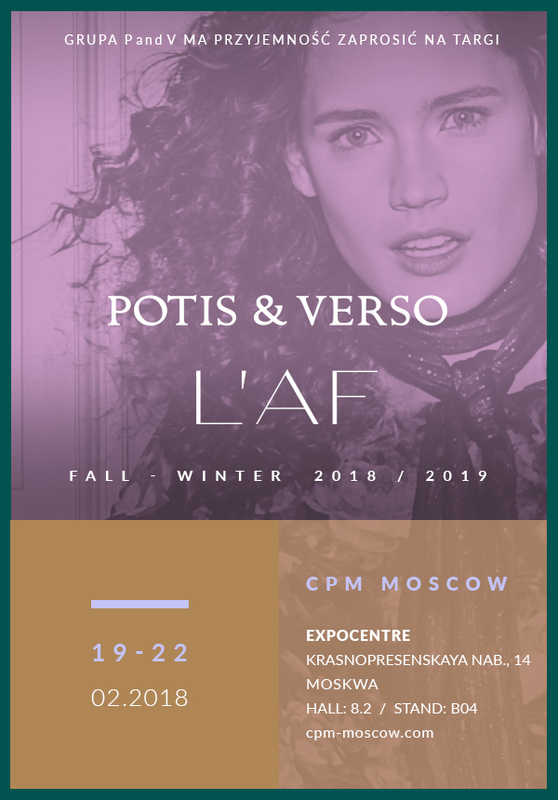 Housed in Expocentre, the CPM target theRussia’s fast developing middle and upperclass. 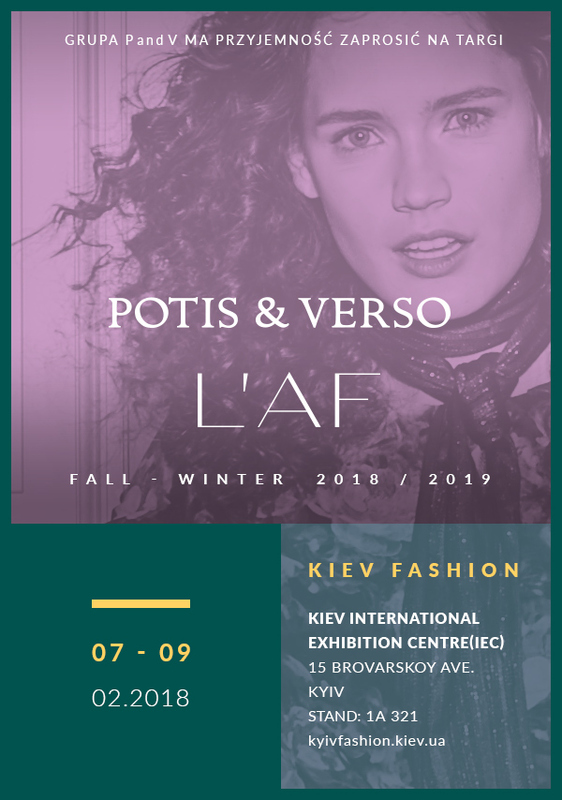 The show features several industry sectors, including teenage and kids’ fashion, jeans, lingerie, beachwear, bridal, furs and pelts, leatherwear, and accessories. 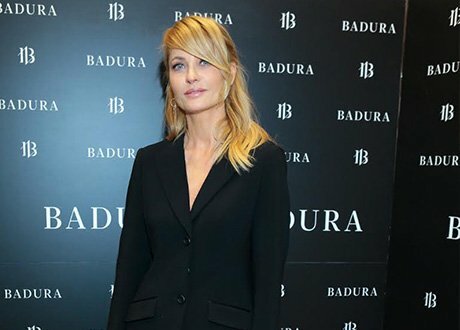 Aneta Kręglicka looked astonishing in black suit from L’AF at carnival Badura show. 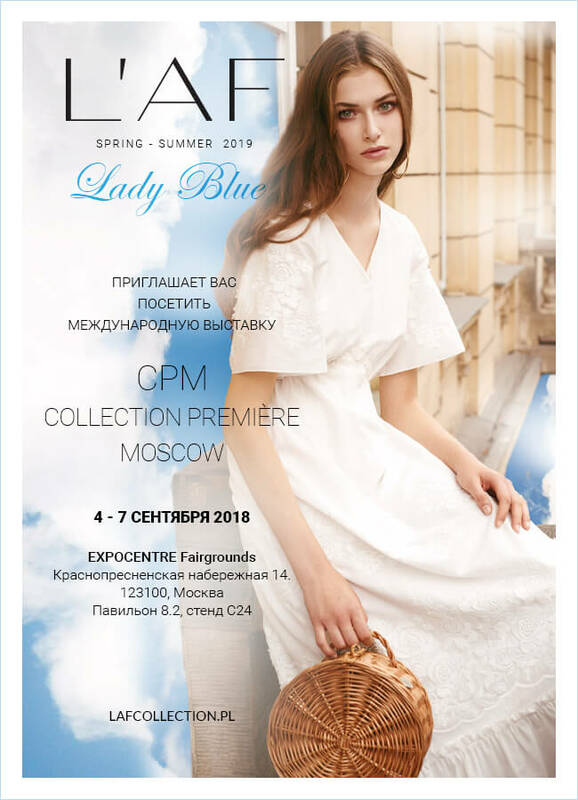 This outfit is a perfect combinantion of classic and modernity. Our phenomenal Miss World has chosen one piece from spring-summer 2017 Collection. On December, 1st White Christmas Cocktail took place in our showroom in Józefów. 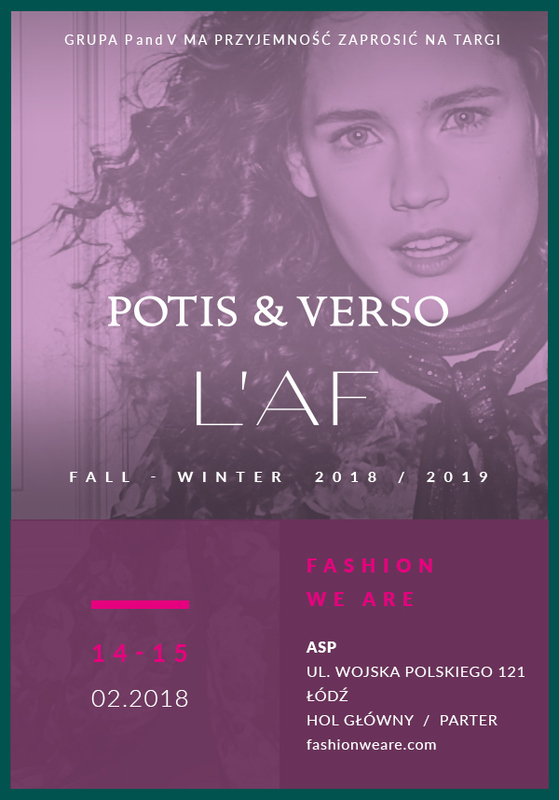 The event was related to “Support for Błażej Cymerman” initiative. 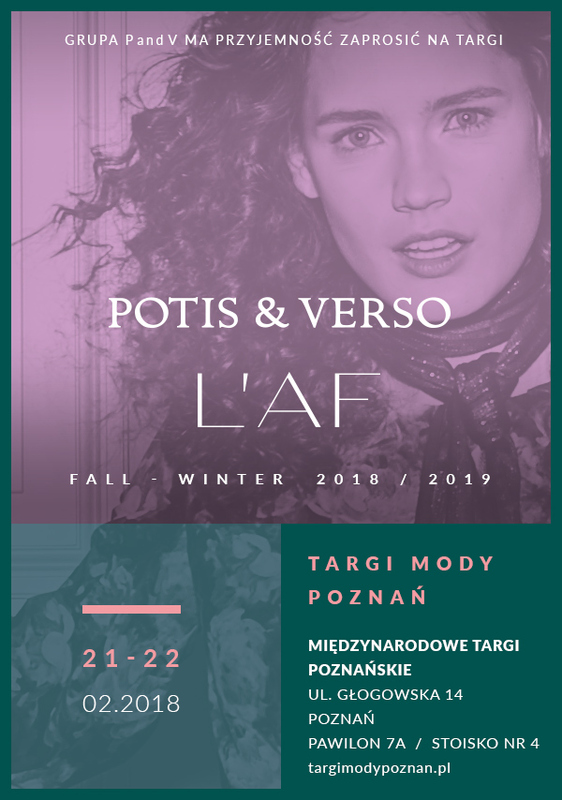 We begun October with Secret Sale in our Showroom in Józefów. 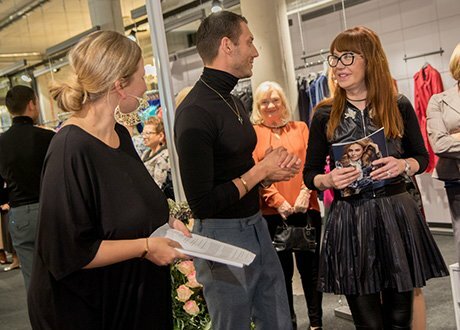 The event was hosted by popular and well-known stylists Magdalena Makarewicz and Ewa Rubasińska-Ianiro, who acquainted our guests with fall-winter 2016/17 trends in fashion. It was an exceptional evening!